The best way to start a gaming party is to invite your gaming buddies and mention food, that’s it folks. There won’t be too much push back on that. A sure way to jump start the game night is to have the right games for parties. 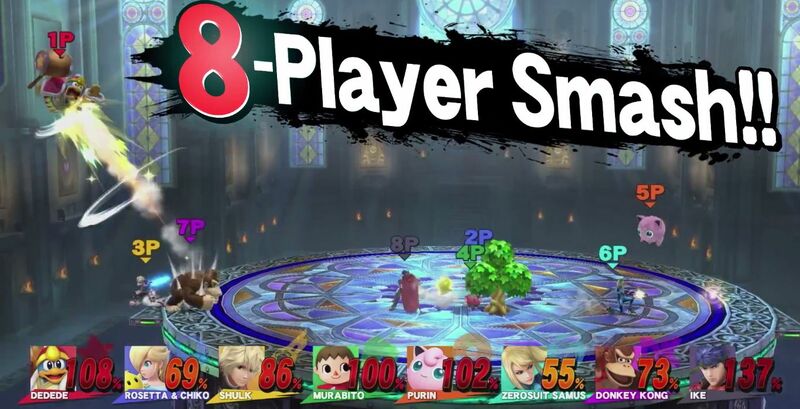 We give credit to Super Smash Bros for being ambitious and giving us the ability to play 8 players on 1 screen locally! That is rare and pushes the connectivity boundaries for local multiplayer games. Nintendo is notorious for having fantastic local multiplayer exclusives that support up to 4 players locally. Some of these awesome party games are Mario Party, Mario Kart, Mario Tennis, and Super Smash Bros.
It’s extraordinarily vital that gamers get their fuel for a gaming party. Soda and energy drinks are options, and chips and dip are always the best starters. Pizza, hamburgers or corn dogs are always safe options that most people like. If you have vegetarian friends, falafels are a common favorite. The right food is important, so let’s forget about salads, we want the good stuff. When making a checklist on food dishes, a good mindset to feed gamers is, if it’s fried check, if it’s sweet check, if it’s spicy check and if there’s sugar, double check. Pizza, wings and chips and dip are safe bets. Sports game are golden for smaller groups of guests and if you have larger groups local lan parties were a hit with Halo or hosting a group of friends to play Super Smash Bros. A comfortable couch with surround sound can really set off the mood. Collectible are getting popular to set off a man or woman cave as decoration this is a sure way to inspire your team’s competitiveness and gaming fuel. Making sure your controllers are charged ahead of time to avoid any delays. Also make sure you have enough multiplayer games to mix it up. 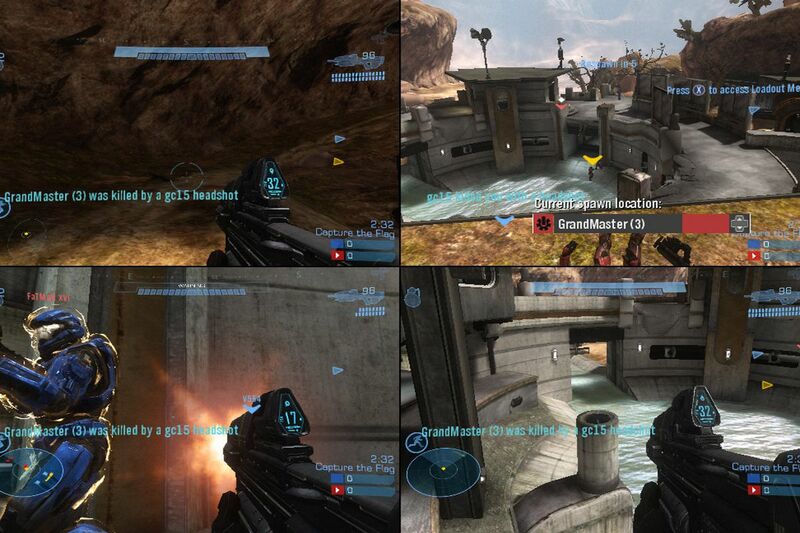 For more multiplayer player games, check out our selection.